Apparently convicted war criminals are. Unfortunately, not really surprised. After all, the U.S. grabbed up quite a few Nazis after the war, scrubbed their past, and put them to work for the military. 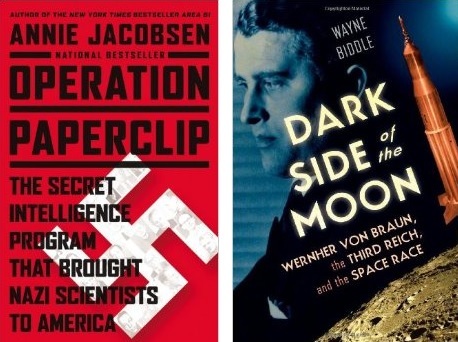 Even as some were being prosecuted at Nuremberg — in fact, before the war even ended — others were being vetted for the usefulness in the Cold War in what was called Operation Paperclip. And there began a decades-long policy with Nazis that still doesn’t make much sense. Those not so valuable to the country were kept out or sent home. Some became exemplary rocket scientists, until someone decided certain ones should be prosecuted years after being effectively give a free pass. We still hunt down aged SS guards with a few years to live, yet many jailed after the war were released early in Cold War Europe to join the new cause. Yet another lesson highlighting the government’s long downward spiral.